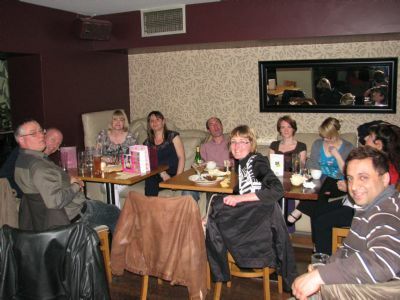 Enigma is an informal social group for people aged 18 - 40 in Spelthorne & the surrounding areas. Enigma has grown from one persons idea back in the summer of 2002, into a successful social group. 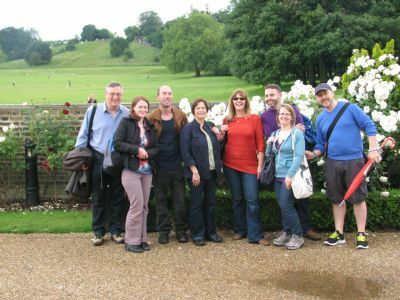 Members have the opportunity to make new friends and experience new things. Every 3 months we produce a new events list. There's no pressure to come along to a particular number of activities.However, the more you put in, the more you'll get out! Numerous visits to London attractions including London Eye, London Zoo Lates, Camden Market, Vinopolis, Globe Theatre, Tate Modern etc, etc. Theatre trips including "Mamma Mia", "Chicago", "Buddy","Flashdance"&"Cabaret"
Why not drop us a line via our e-mail address enigmasocial@yahoo.co.uk or use our contact us form.